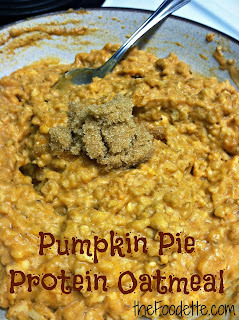 I posted a picture of this Pumpkin Pie Protein Oatmeal on Instagram the other day and asked if anyone wanted the recipe... I'm so glad y'all did cuz this stuff is deeeeeee-licious! I made it both Thursday & Friday morning. It took 3 minutes in the microwave then I threw it in a travel mug and ate it in the car on the way to work! I don't know about y'all, but with the new job, I don't have many opportunities to grab a morning snack anymore. This means my breakfast needs to be hearty and sustaining. Oatmeal is always a great whole grain choice and when you cook it with milk, protein powder, and add a bit of pumpkin for some vitamin A, it becomes a truly tasty, long lasting breakfast! Are you an Oatmeal Lover? What's your go-to breakfast for busy workday mornings? 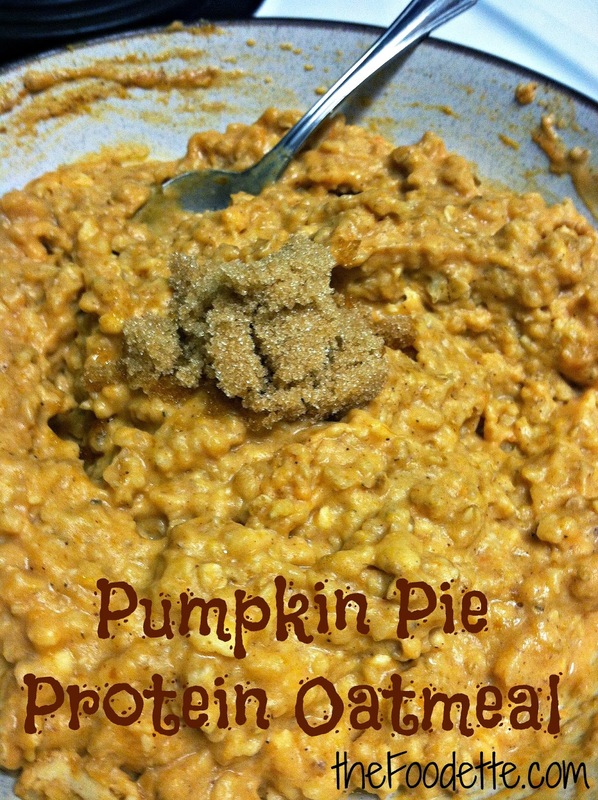 Combine Oats, milk, and protein powder in a microwavable bowl- mix well! 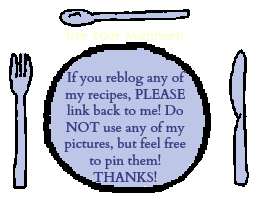 You want all the powder dissolved in the milk, lumps of protein powder in your oatmeal is not yummy. Stir in pumpkin puree and pie spice. Cook in microwave on high for a total of 3 minutes, stirring after every minute. When cooked, stir in brown sugar and enjoy!